Deep House seems to have taken over as the mainstream edition of EDM in the past year, and we couldn’t be happier. The sub-genre is undoubtedly one of HBT’s favourites, and Tchami, a well-established artist in its commercial scene never ceases to amaze. 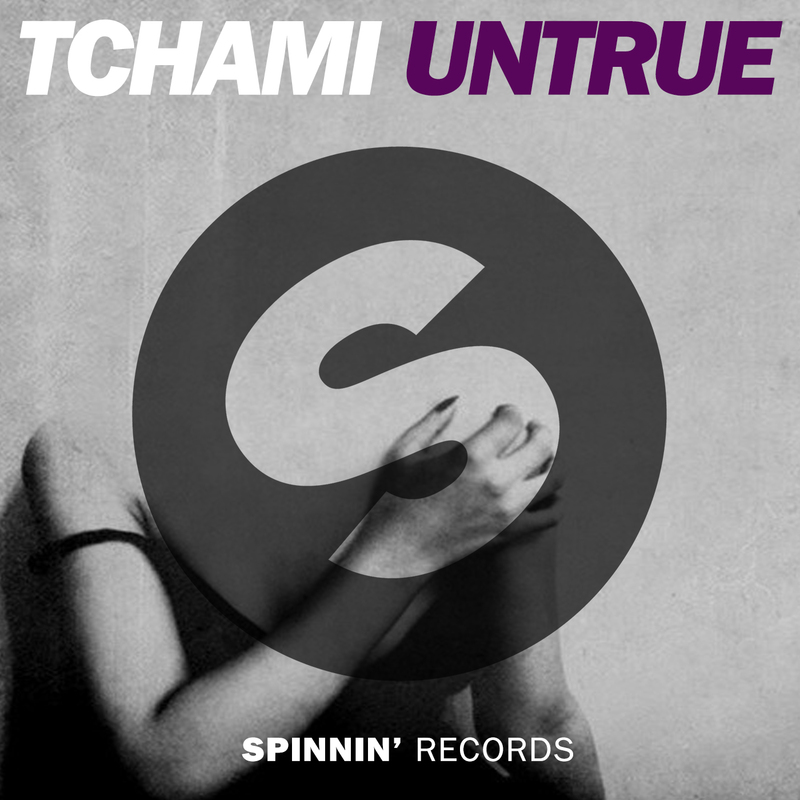 His track Untrue, which is actually more tech house than deep, was even included in Spinnin’ Records’ compilation album titled Deep House Best of 2014. It will surely get you up and dancing in seconds! The combination of synthesized guitar strumming and more traditional EDM beats makes for a unique song, and we can’t wait to see what Tchami has in store for 2015.